The secret to mass producing handmade cards is to keep it simple! One way to do this is by utilizing Close To My Heart’s How-To Guides. For today’s card, that’s exactly what I did! I looked through our Make It from Your Heart Volume 4 and found I really liked Pattern 11 on page 26. It’s a super simple design–and one that you could add more to if you wanted to do so. 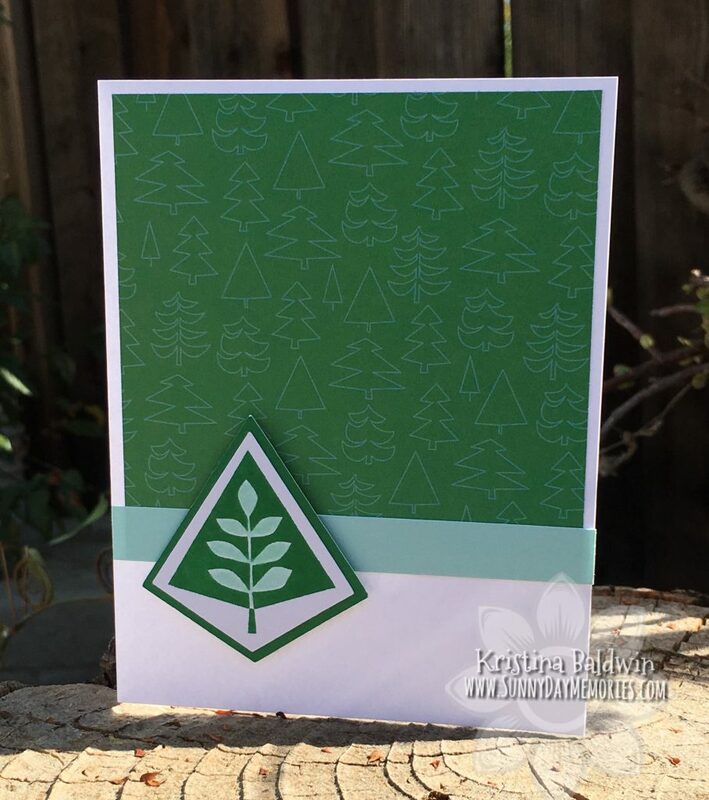 I decided to use the Oh What Fun Paper Collection and really liked the whimsical feel of the Tree Pattern within this paper pack. Just cut out a square in this pattern, add a strip of Mint Cardstock (so pretty!!) from the Oh What Fun Coordinating Cardstock and you have the background all complete for your card. Easy, right?! 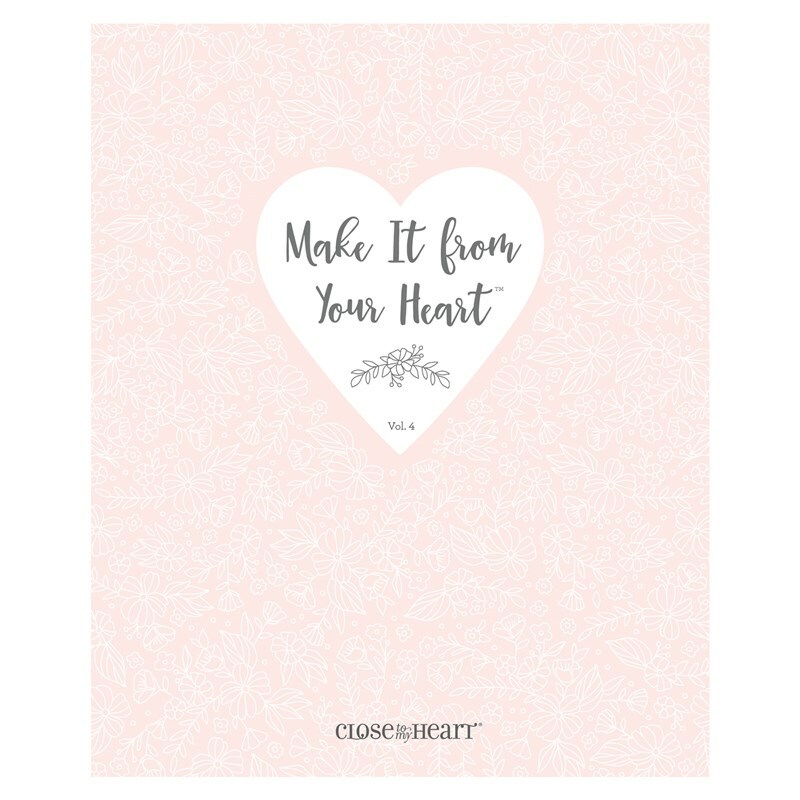 Oh, and I forgot to mention, Close To My Heart has a value pack of White Cards & Envelopes (50 cards & 50 envelopes.) Makes it incredibly easy to prepare your h0liday cards. 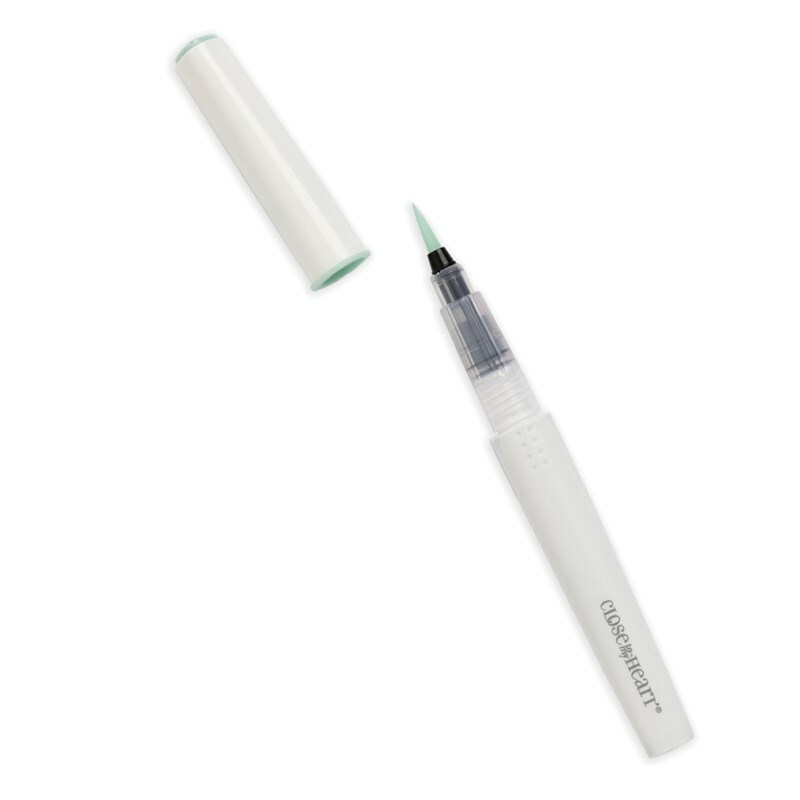 There’s no need to cut or score when you have these on hand! The final touch is to create your focal point for the card. I went with simple, but you could definitely have it be more elaborate with embellishments, ribbon, more layering or whatnot. I used the coordinating Oh What Fun Scrapbooking Stamp Set to stamp the Tree image in Clover ink. As you can see there is a tree image that matches one in the patterned paper. But I didn’t want it to be too matchy-matchy so I went with one of the other tree images. The cutout for the stamped image comes from our exclusive Cricut Artistry Collection. It works perfectly! 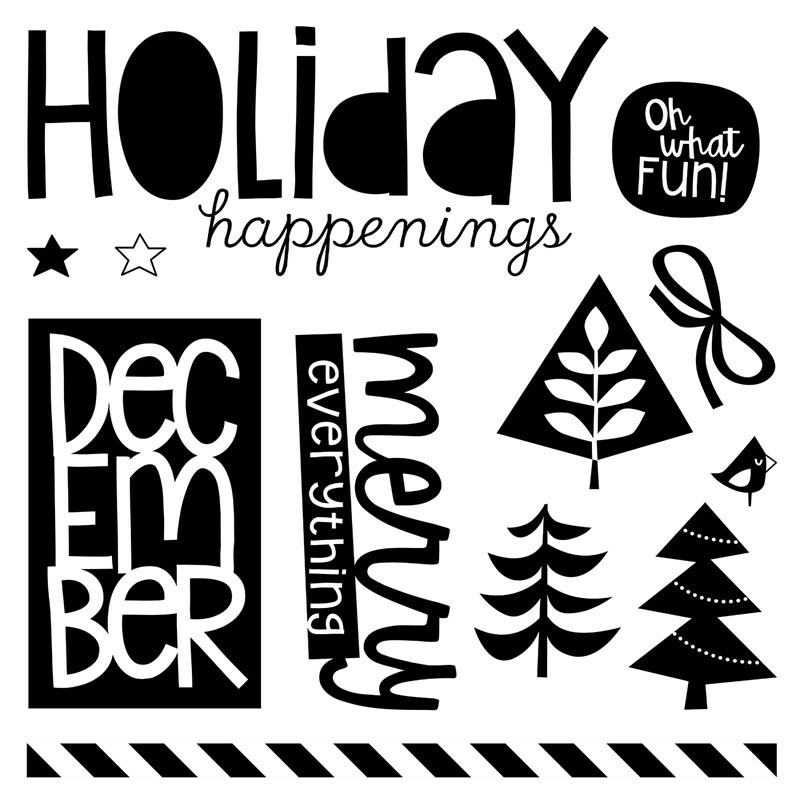 To get supplies to start your holiday cards, visit my ONLINE CTMH STORE. This entry was posted in CTMH Card Ideas, CTMH Cricut Projects, Holidays and tagged Close To My Heart, Cricut Artistry, DIY Projects, Holidays, stampers, using clear stamps card making. Bookmark the permalink.